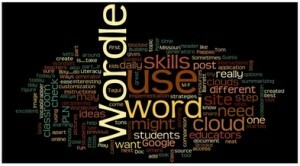 Word clouds created in Wordle have been an educational and entertaining way to view information trends. 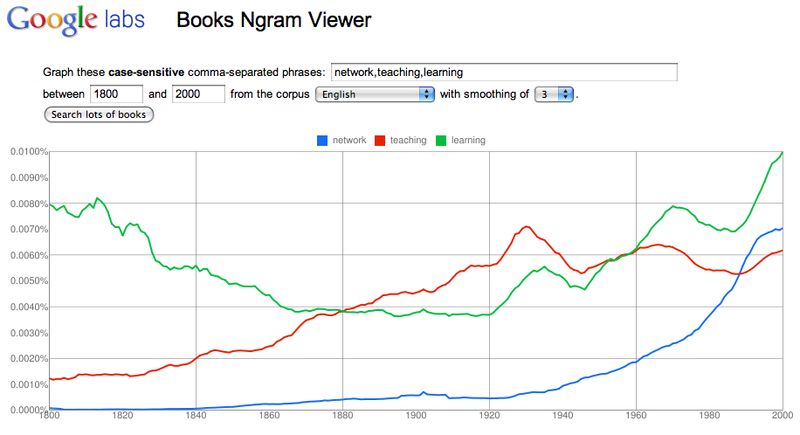 Google has released Google Labs Book Ngram Viewer that creates instant graphs of how often phrases or words appear in books from 1800 to 2008. It gives an interesting view of many social issues and historical topics as well as offering a look at when products and technologies hit the US. Try “civil rights” or “economy” and ask students to consider what was happening to account for the changes in interest and published materials. Jennifer Kuehnle is an area specialist with the eMINTS National Center.